another Friday is here. I can't believe how fast the time is running. I know I say it every week. But I really am surprised when it comes to the fact that I am living in London for the fifth consecutive month. Also, my twenty-fourth birthday is approaching inexorably. Sometimes I feel really old but not wise, unfortunately. Anyway, I still have lots and lots of books ahead of me and that is particularly nice prospect of future days. 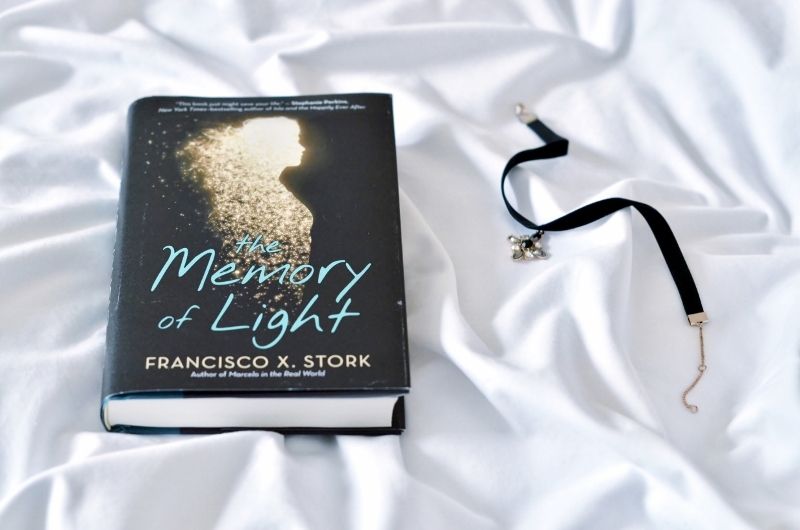 I am working this weekend but I hope that I can find some moments for reading The Memory of Light by Francisco X. Stork which I've just started. You know, how much I love this author, and this copy of the newest novel of his I received from him as a gift. Which makes this book especially precious... Tell me, what are you, guys, reading currently?